Traction batteries for intensive use. These are just a few of the keywords that describe EDrive traction batteries. Quality which is guaranteed by our high-tech production processes and many years of experience. These powerful batteries have been developed with heavy loads in mind. As a result, they can be used always and everywhere, from light applications to the heaviest of loads. 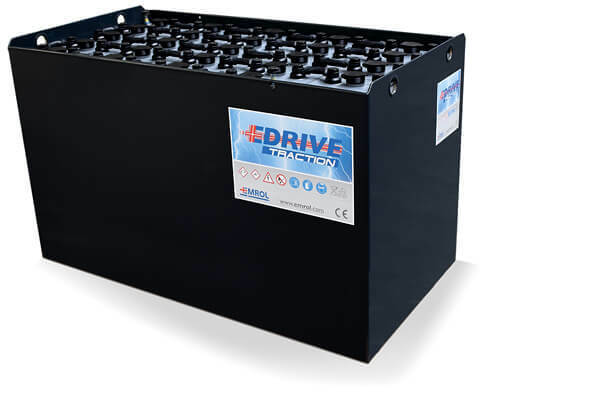 All EDrive traction batteries carry a standard, 2-year, full guarantee plus a 2-year degressive guarantee. While a battery is charging, water is converted into oxygen and hydrogen by electrolysis, systematically lowering the liquid level in the battery. Insufficient fluid in a battery is a significant cause of premature defects. The BFS III battery water filling system means the process of topping up the water is automated. The BFS filling system is made of high quality and extremely strong material and is very simple to install. 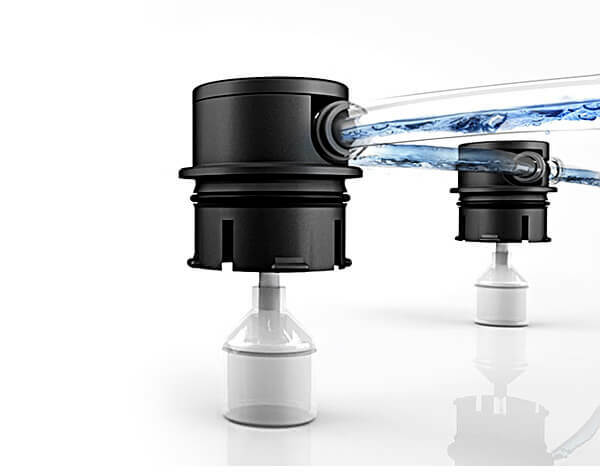 This makes the BFS III the most flexible and reliable filling system of its kind. Acid circulation: What are the advantages? Intermediate charges: one of the problems with intermediate charges is stratification. Acid circulation completely eliminates this effect.